Richard Godfrey Rivers (1859-1925) was born in Plymouth, England in 1859. He studied at the Slade School, London and exhibited a picture at the Royal Academy in 1884. Rivers emigrated to Australia in 1889. 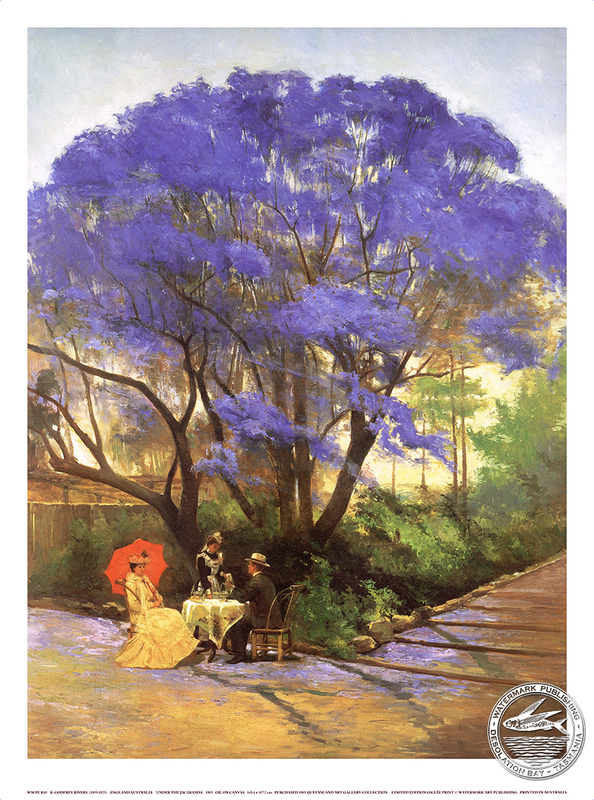 He was director of the Technical College, Brisbane, from 1890 to 1915 and became president of the Queensland Art Society in 1892, a position he held with two breaks of a year each, until 1911. He was also honorary curator of the Queensland National Gallery from 1895 to 1914. He established a local reputation as a fine portrait painter. Portraits by him of Sir Samuel Griffith (q.v.) and others hang in the Supreme Court in Brisbane. 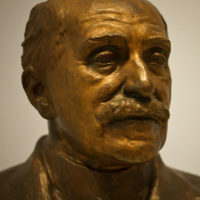 He moved to Hobart in 1915 and endeavoured to rouse interest in the Hobart Gallery. He died in 1925. 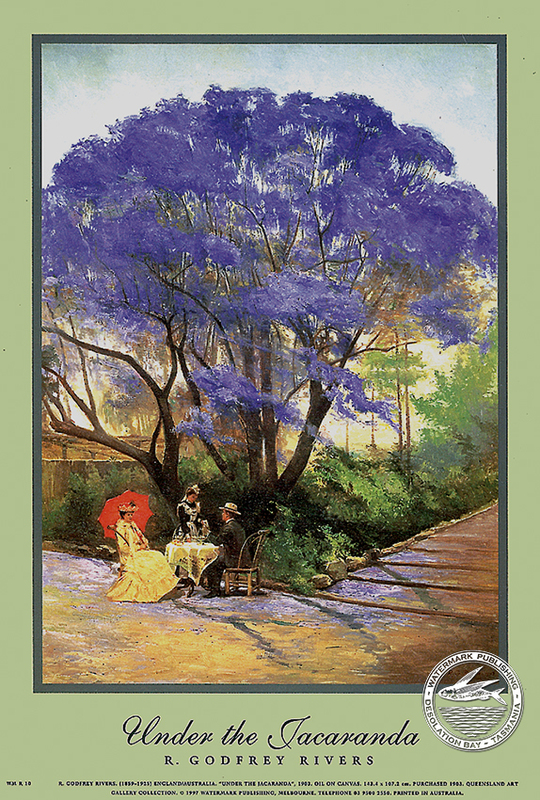 Examples of his outdoor paintings are to be found in the Art Gallery of New South Wales and the Queensland Art Gallery.